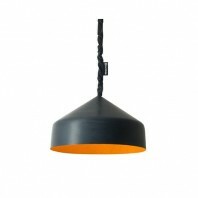 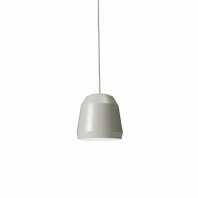 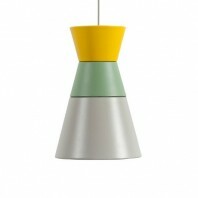 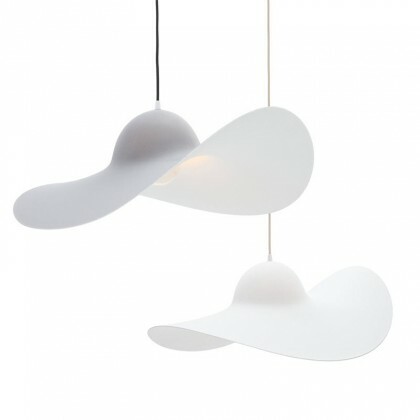 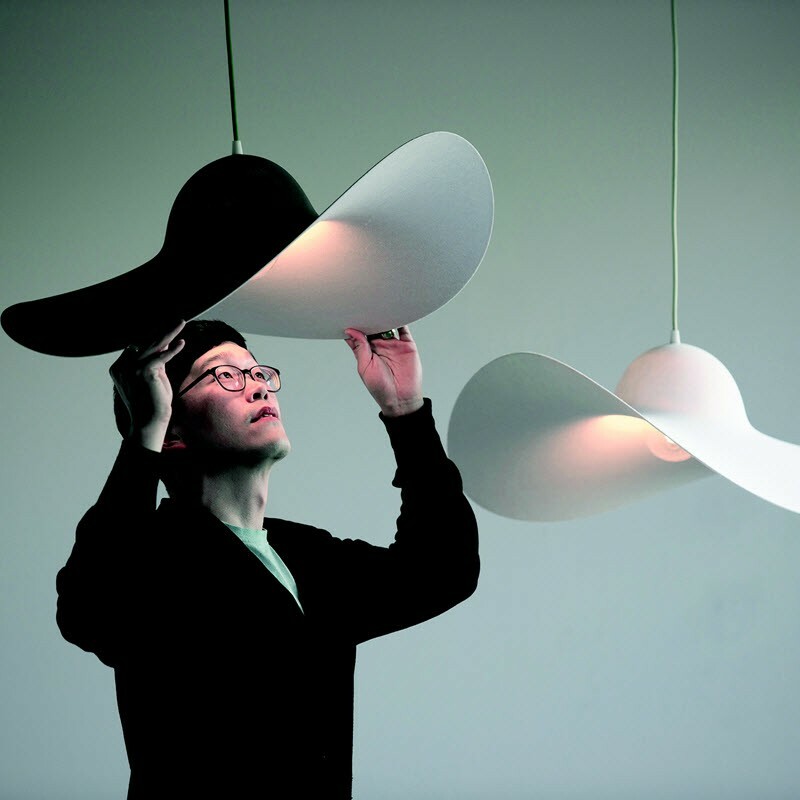 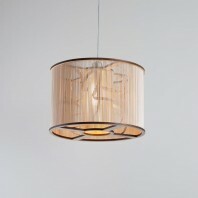 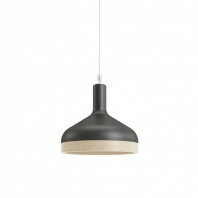 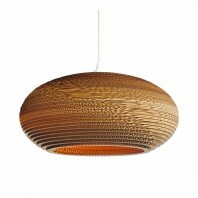 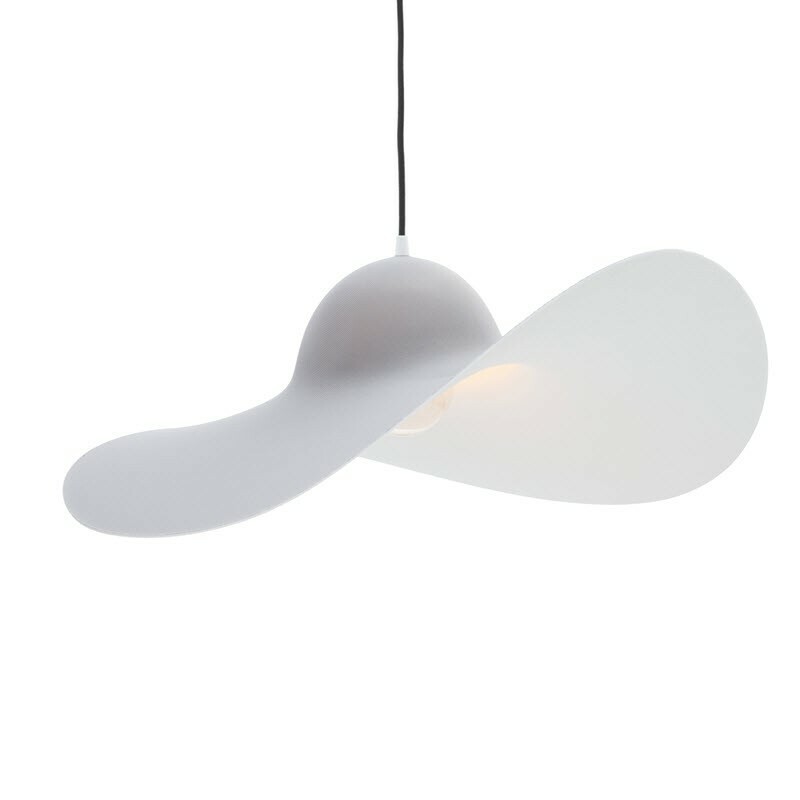 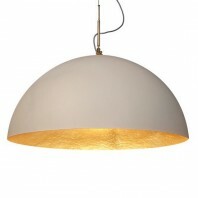 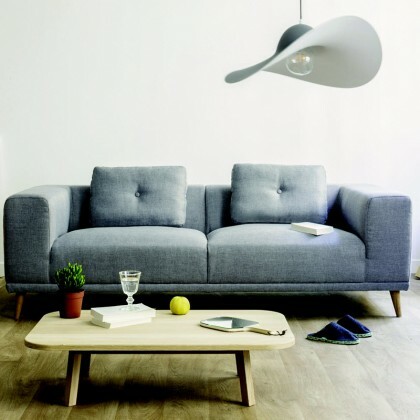 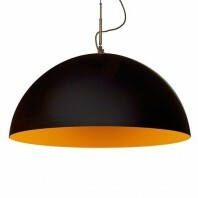 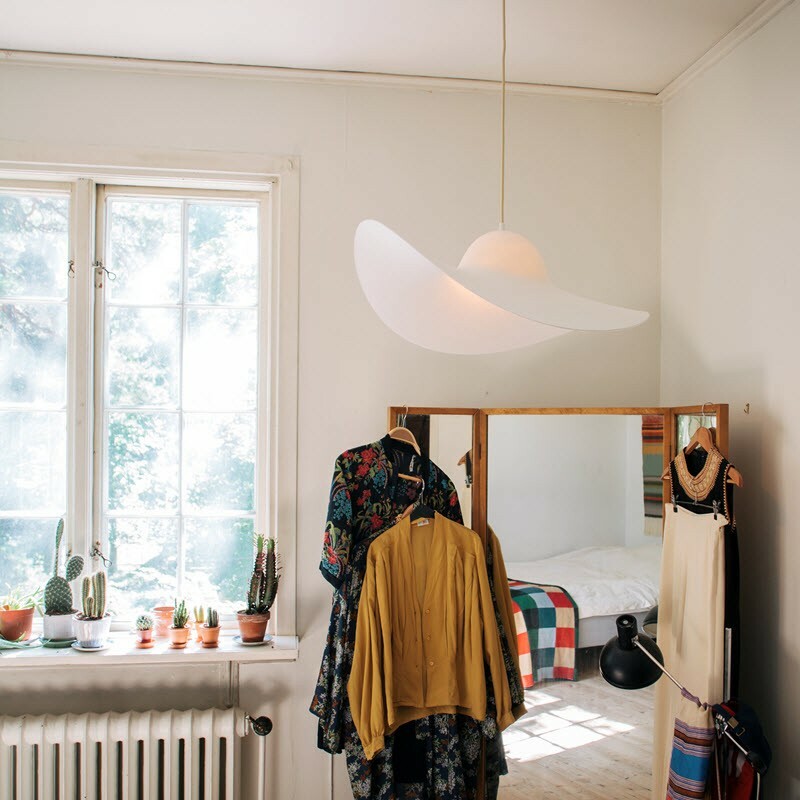 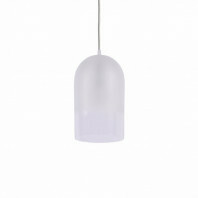 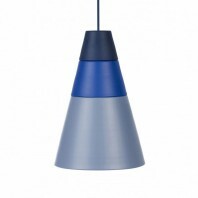 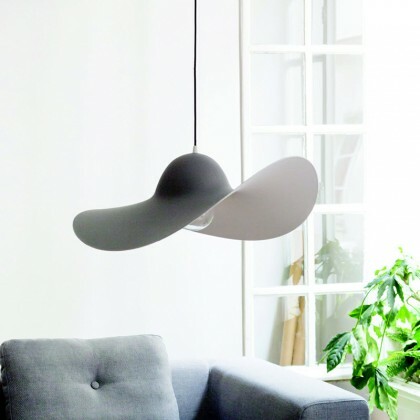 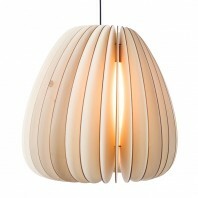 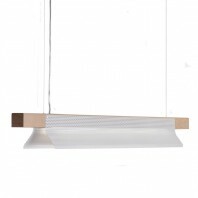 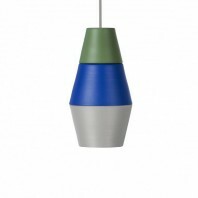 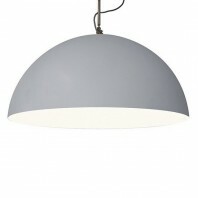 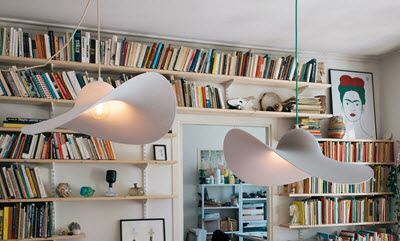 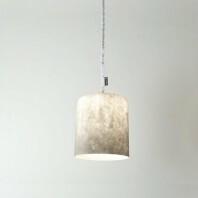 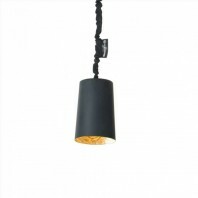 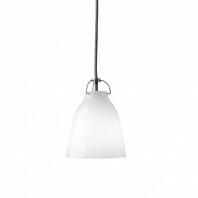 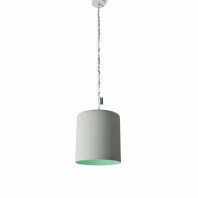 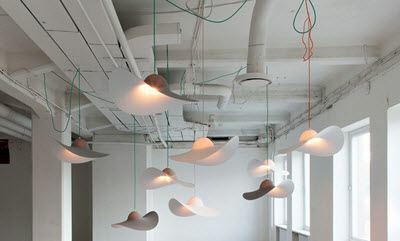 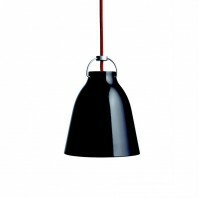 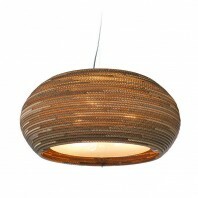 The suspension shaped cape, Eno Studio Hat is a superb alternative to traditional lampshades and traditional forms. 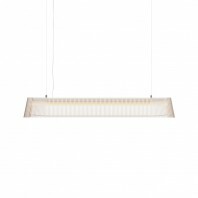 While keeping its functionality, this suspension gives free rein to our imagination and brings a touch of finesse and elegance to the interior. 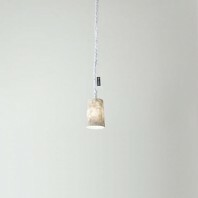 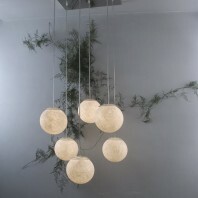 As its name suggests, this suspension is directly inspired by the hat lady of high society. 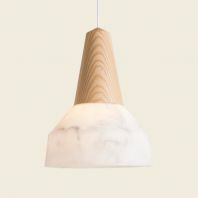 The material offers a textured effect reminiscent of chalk and immediately attracts attention as the most distinctive piece of decoration of your interior. 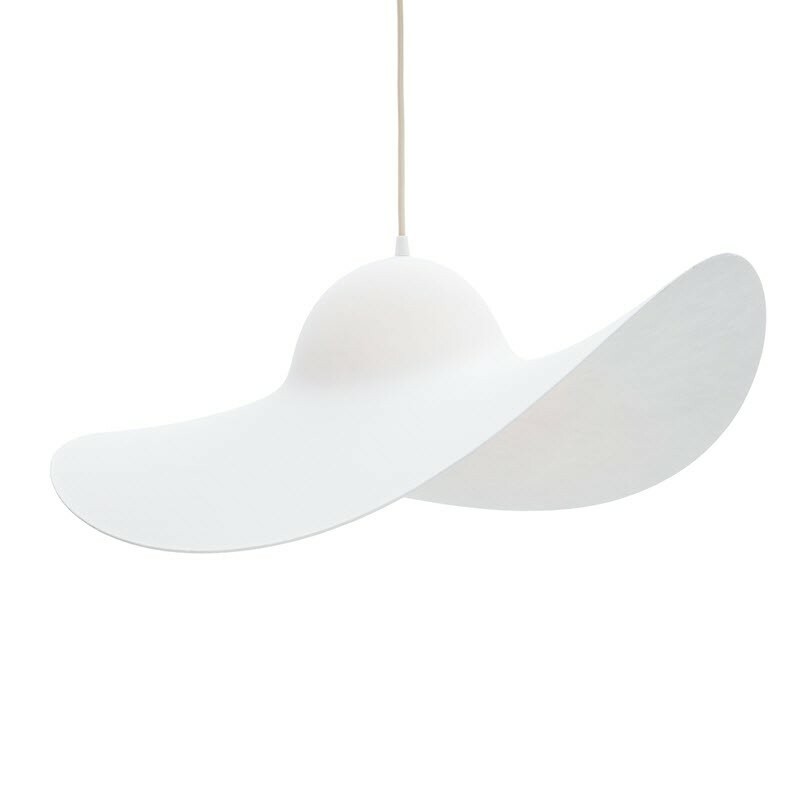 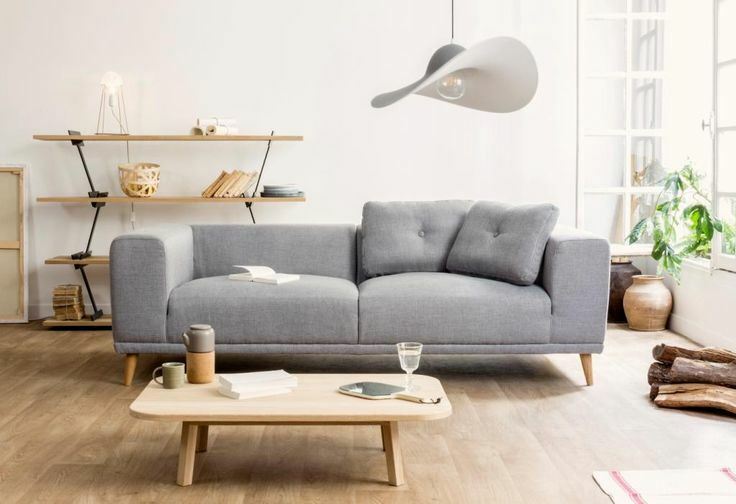 Whether you have a fashion or photography studio, or need to add a touch of glamour into your living room, the Eno Studio Hat will bring exclusive light to any space. 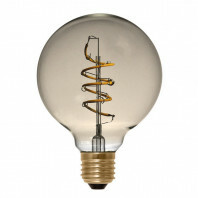 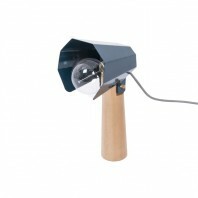 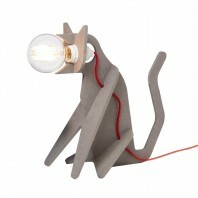 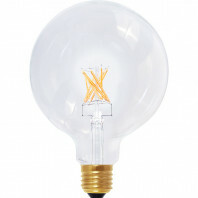 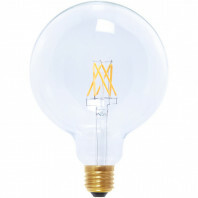 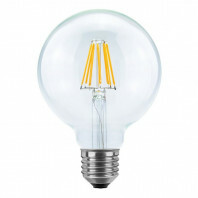 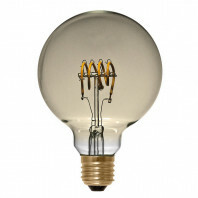 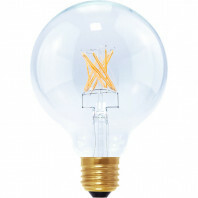 The lamp is also perfect for indoor entertainment, hotel, and even scripted romantic bedroom. 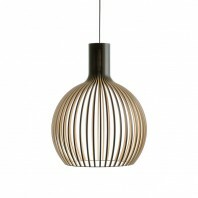 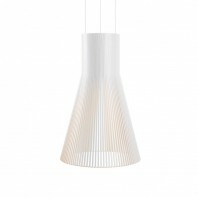 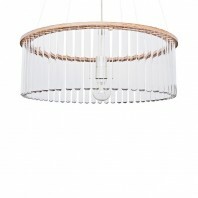 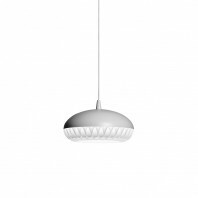 Depending on the design of your home or the fashion studio, you can get Light Grey or White version of this suspension, both with the cord covered with a black plastic structural polyester and white rosettes. 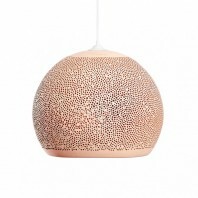 Made of polyester with a ceramic socket, the lamp has diameter of 63 cm capable to provide cosy light and create intriguing atmosphere. 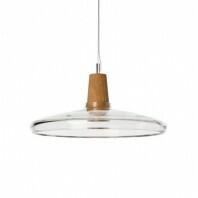 The Eno Studio Hat suspension breathes lightness and ultra design spirit in every interior and serves ideal for a simple, minimalist decor.